We dwell in a very confusing world. 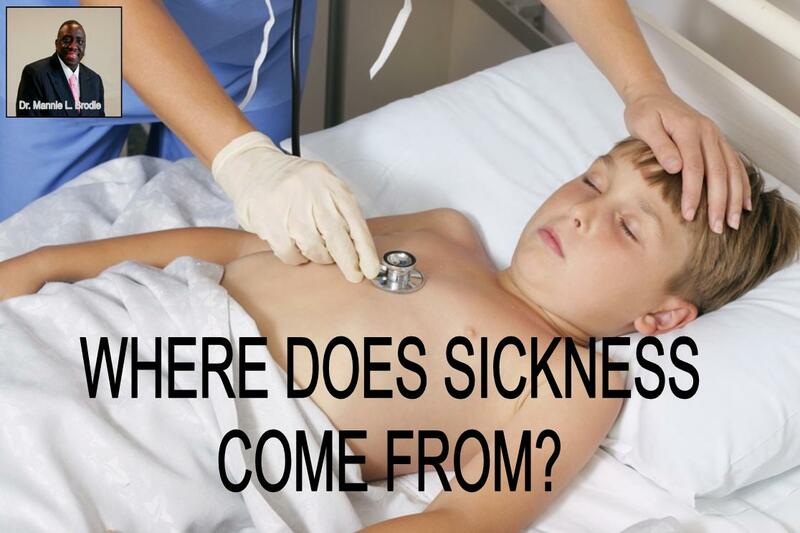 One fact is obvious though: sickness is real in our world and all of us sooner or later face an illness or another. Some are quickly healed, others take longer and others never get healed. Some blame it on genetics. Others blame it on the environment, and still others blame God. Who is right in all this? The Bible is the only true source who can reveal this to us. Let us open God's Word and find out! In this lesson you will learn that besides faith, God does require you to have integrity in order to receive from him. Many believers are not aware that certain things that they do may hinder them from receiving from God. 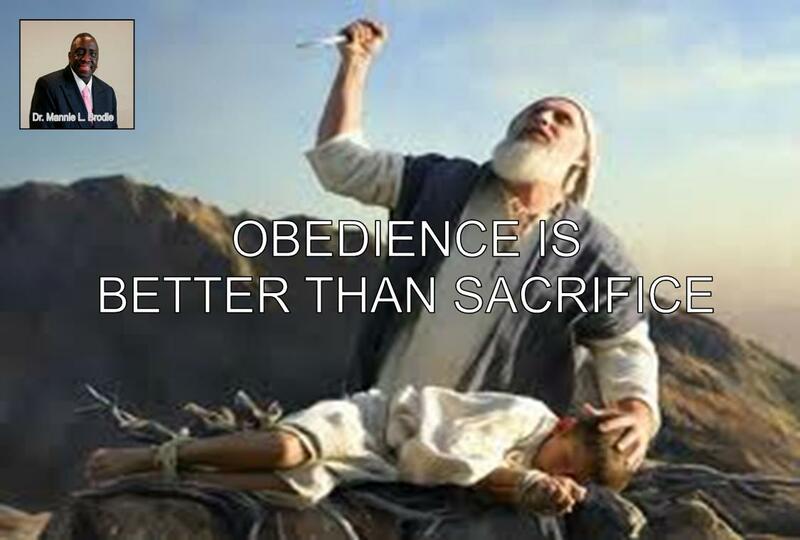 Although they may see other Saints doing and acting certain ways, that does not justify their behavior with God. 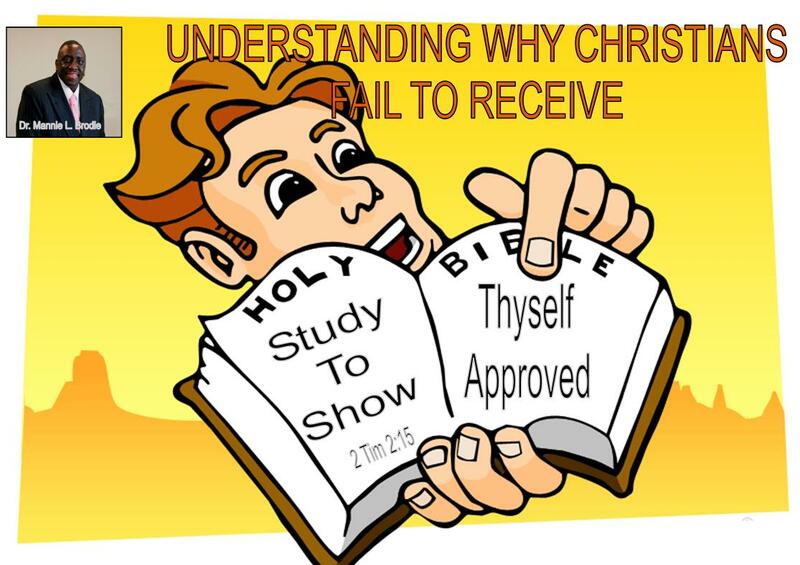 So I hope after you have read this lesson you will understand better how to receive from God. This is one of the most important messages Dr. Brodie has taught on, it is a very important message for the church today. It shows that our act of worship is not just what we do on Sunday mornings or evenings, but what we do for the rest of our week as well! For what good is singing to God in what we call 'times of worship' if for the rest of our week, we live as we want, and not how God wants? If you are going to mature or develop in Christ Jesus you will have to be rooted and built up in His Word. 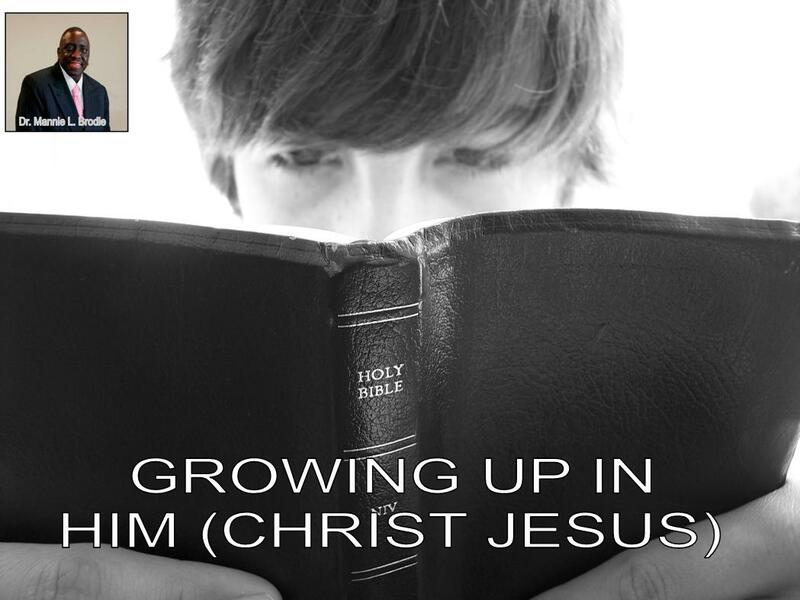 In this lesson, Dr. Brodie teaches on maturing and operating in your Christian walk, so you can develop spiritually. In this lesson Dr. Mannie L. Brodie teaches how God responds to faith and faith alone, and why it is critical for us to understand how to walk in faith. 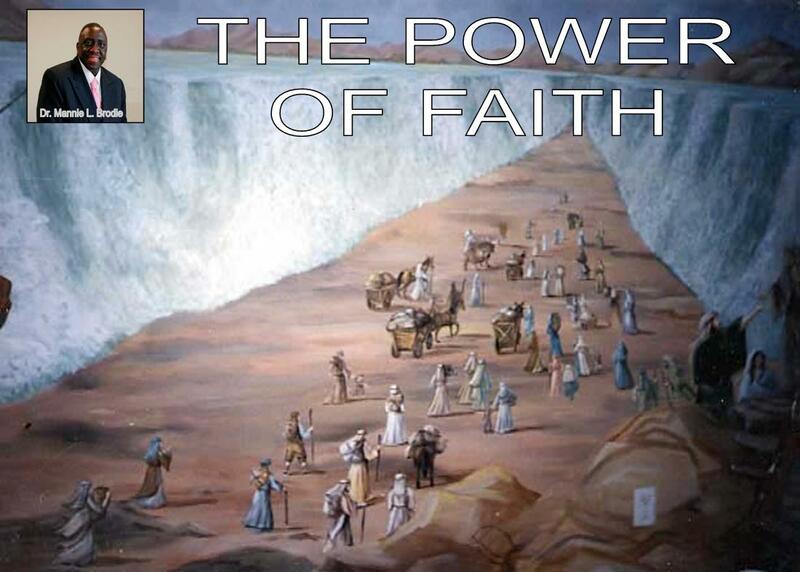 What faith is and more importantly, how to develop your faith.